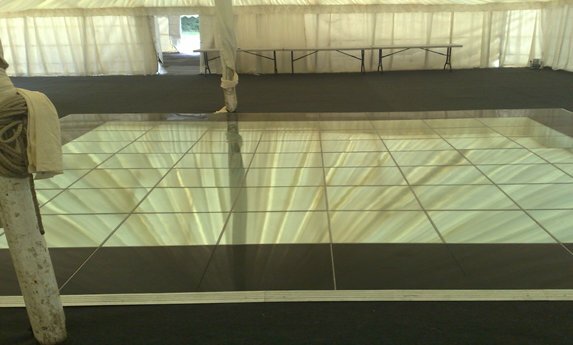 Corporate Events UK can now provide you with a mirrored dance floor. Each individual piece can be mixed and matched with most of our other dance floor for any special occasion. 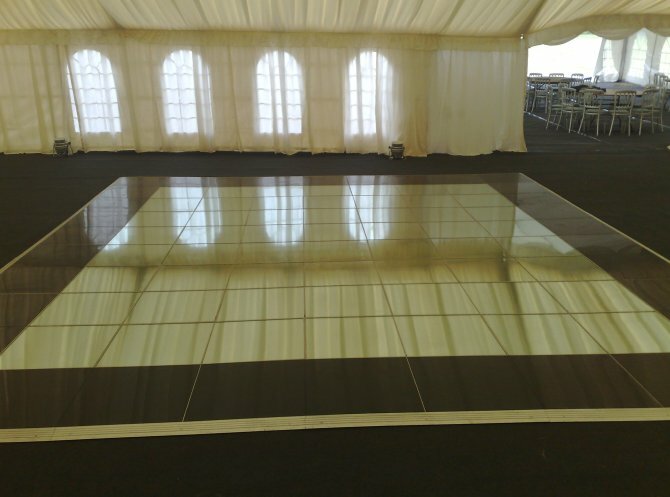 Mirrored Dance Floor is rapidly becoming one of the more popular dance floors for hire, a 20'x20' mirrored floor with a pure black border creates an amazing looking finish to any event. 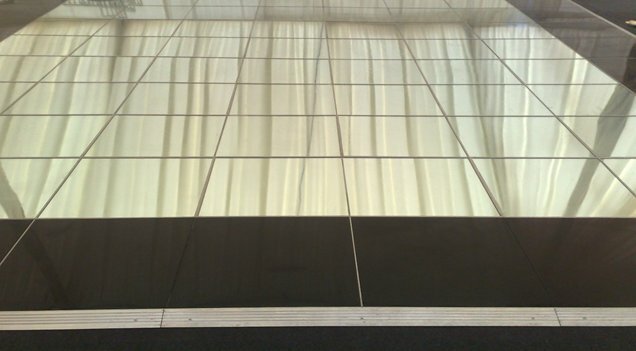 Not only does this create a stunning first impression for your guests it also amplifies your lighting effects. Contact us today for further information on our dance floors or to make a booking. 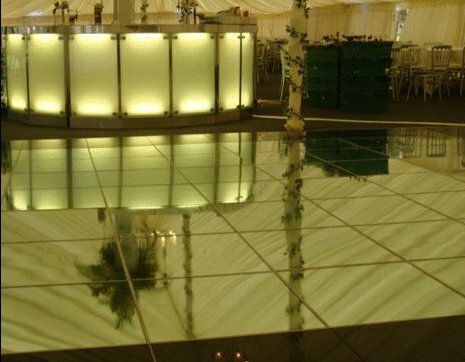 Book your mirrored flooring hire today or give us a call for further information. Corporate Events UK Ltd offer over 30 years’ experience in the field of party planning and entertainment. We specialise in dance floor hire, stages and room lighting.